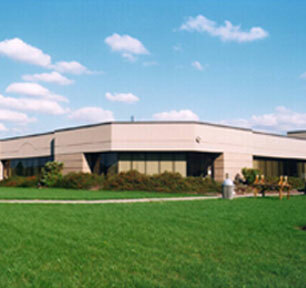 Alternative Earthcare Tree & Lawn Systems, Inc., has been in business since 1996. 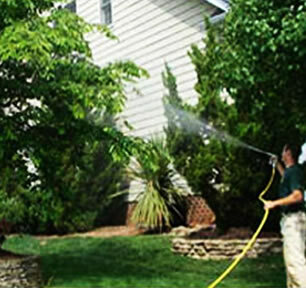 We specialize in the following services for residential and commercial properties. 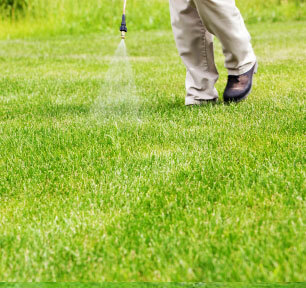 Such services include Insect Control, Tick, Mosquito and Flea Control both Organic and Synthetic, Gypsy Moth Caterpillar Control, Ant Control, Organic and Traditional Lawn Fertilization Programs and Mole Control. 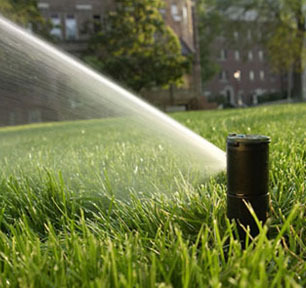 Irrigation System Installation and Repair Service. 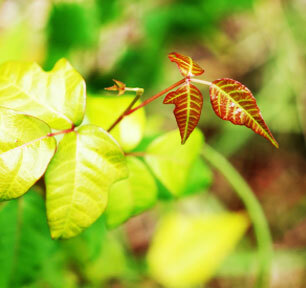 Poison Ivy Removal. 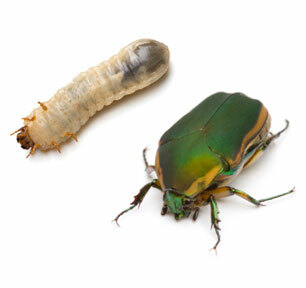 Deep Root Feedings. 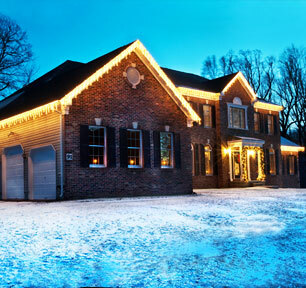 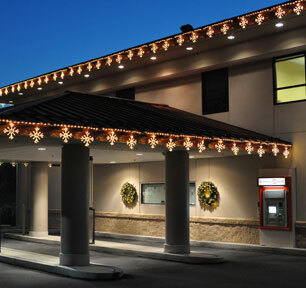 Christmas and Holiday Light Design and Installation. 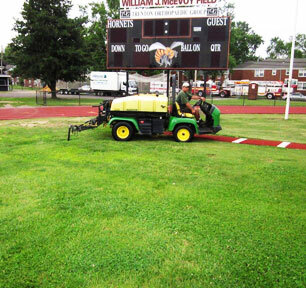 Organic Commercial Turf Maintenance and Commercial Property Management. 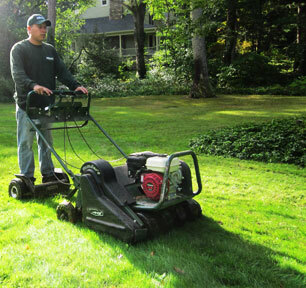 We also do Aeration and Seeding and Inspect and Treat Tree and Lawn Fungus. 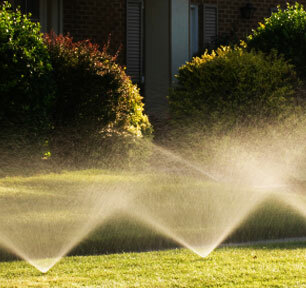 We Service all of Long Island in both Nassau and Suffolk County including the East End & The Hamptons, with our trucks in your area every day!!! 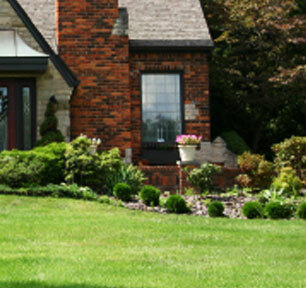 In most cases we can be to your property in 24 to 48 hours!!! 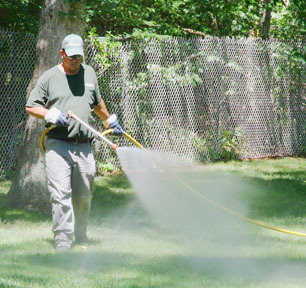 Our award winning staff both lives and works on Long Island and is dedicated to the beautification and the maintenance of your healthy landscape through arboricultural excellence using organic and least toxic methods!! 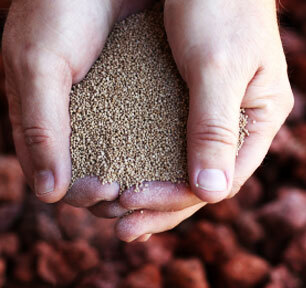 We care greatly about our eco-system, environment and water quality. 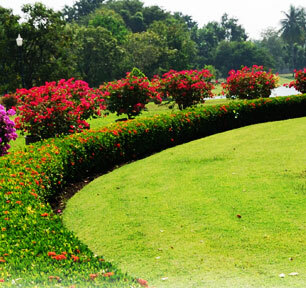 We are proud to be able to provide top notch specialty services that preserve and enhance your landscape environment! 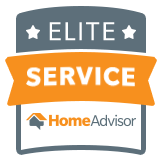 Your complete satisfaction is our Guarantee !!! 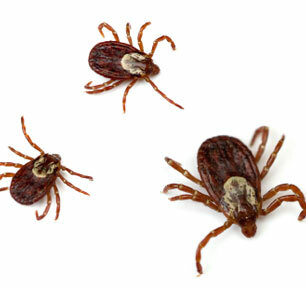 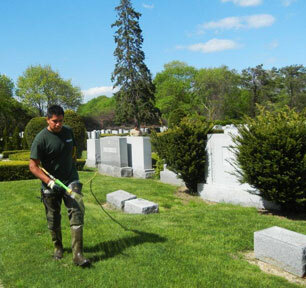 We are Long Island’s leading poison ivy removal service company. 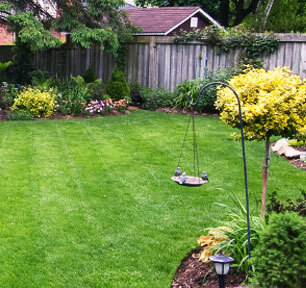 We use the highest quality products to ensure your lawn's health.